The Internet and thousands of services associated with it are as necessary as oxygen for survival in the 21st century. Everyone relies on the Internet for communication. Well, Internet users across the globe may experience connection failures for the next 48 hours. This major Internet crash will even affect major services like Google, Facebook, and Twitter. The main domain servers and related infrastructure controlling the worldwide internet will be powered down by the Internet Corporation of Assigned Names and Numbers (ICANN). Well, the reason behind this crash is some important maintenance work. ICANN will be changing the cryptographic key that helps protect the Domain Name System (DNS). It is worth noting that, DNS helps users to access the Internet by translating a domain name into an IP address so that a computer can read it. According to the Communications Regulatory Authority (CRA), “It’s an important measure to ensure a secure, stable, and resilient DNS”. 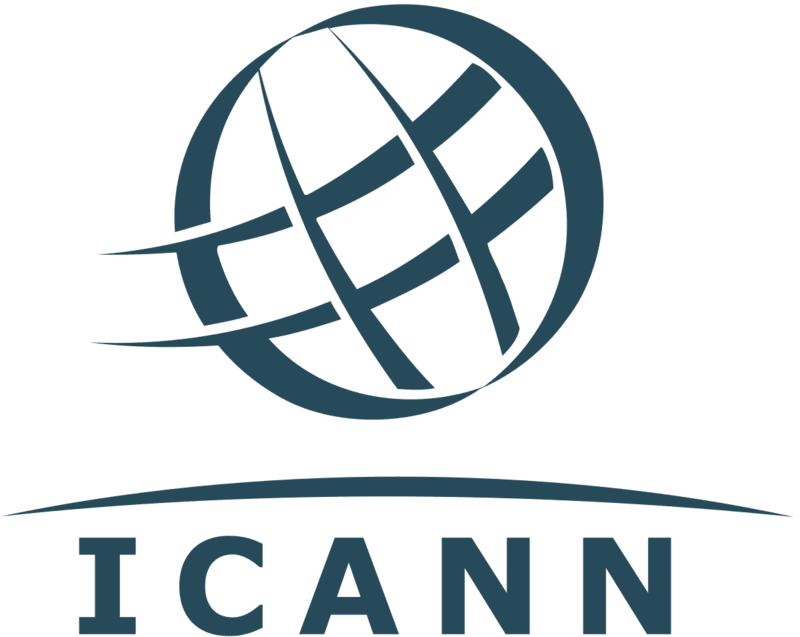 Furthermore, ICANN has also carried out preliminary tests so as to confirm that the problems faced by users across the globe will be minimal. As mentioned earlier, billions of users will be affected by the important maintenance work carried out by ICANN. Well, users may face some difficulties while accessing web pages and online services within the next 48 hours. 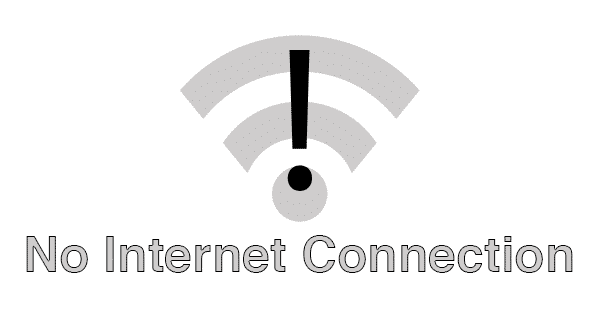 Moreover, the Internet pages will load slowly as compared to normal speeds. 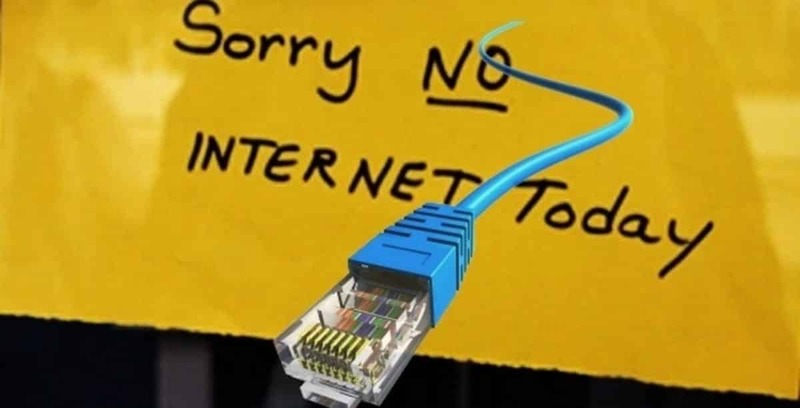 That said, there’s nothing to fear as a functional server will offer reliable internet connection even if one of the servers is temporarily turned off. The process of changing cryptographic keys is necessary so as to maintain security and safeguard worldwide web against growing threats for the internet infrastructure. Well, if you have made it so far do share your opinions on Global Internet crash that will be experienced by millions of users. Nothing like spreading FUD, huh? Twitter sends out cryptic notifications to millions of users and youtube crashes in the same day. More is probably yet to come. Feel stupid now?